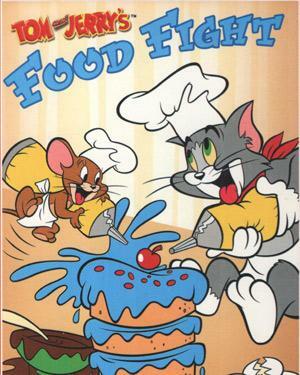 In its original run, Hanna and Barbera produced 114 Tom and Jerry shorts for Metro-Goldwyn-Mayer from 1940 to 1958. 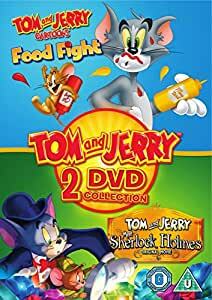 During this time, they won seven Academy Awards for Animated Short Film, tying for first place with Walt Disney's Silly Symphonies with the most awards in the category. 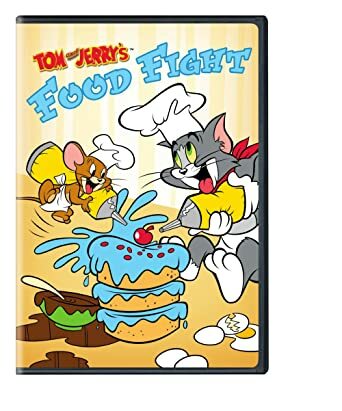 After the MGM cartoon studio closed in 1957, MGM revived the series with Gene Deitch directing an additional 13 Tom and Jerry shorts for Rembrandt Films from 1961 to 1962. 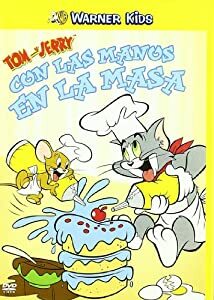 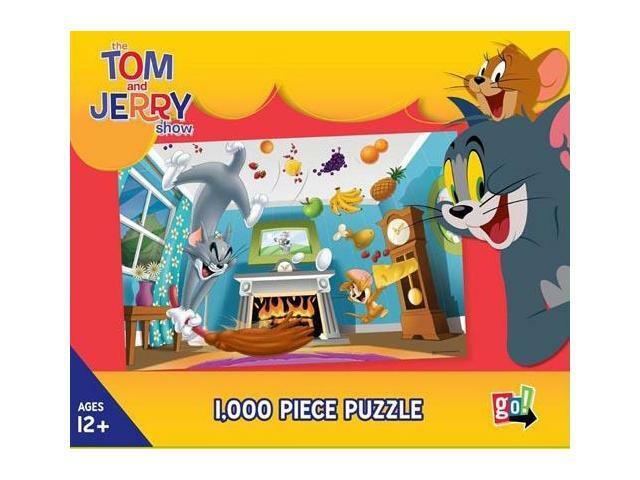 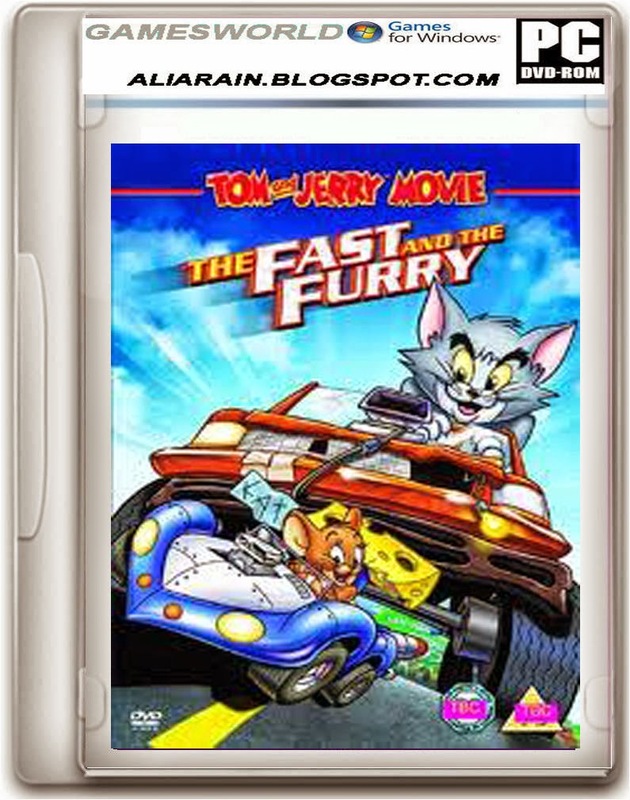 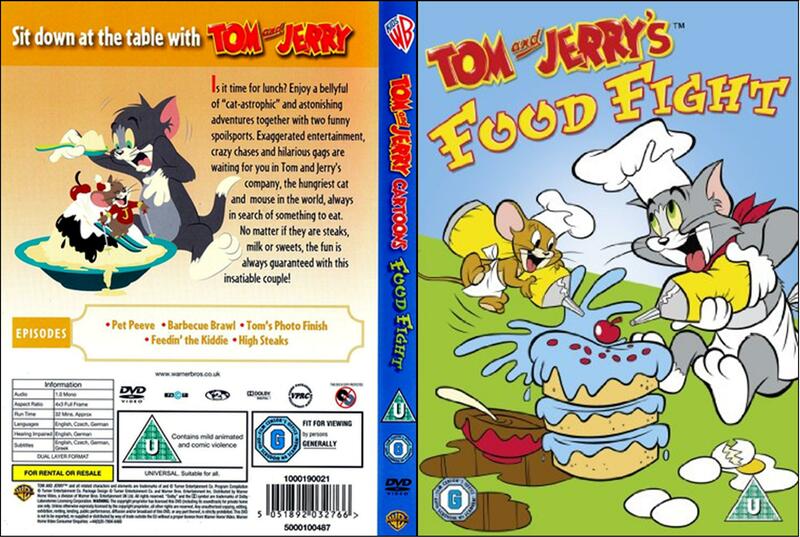 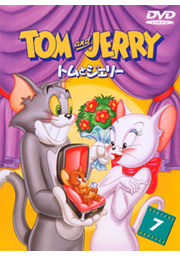 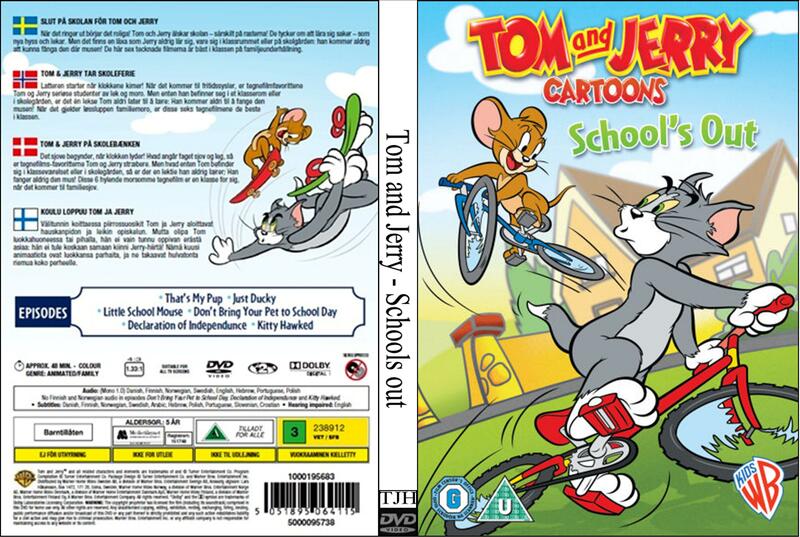 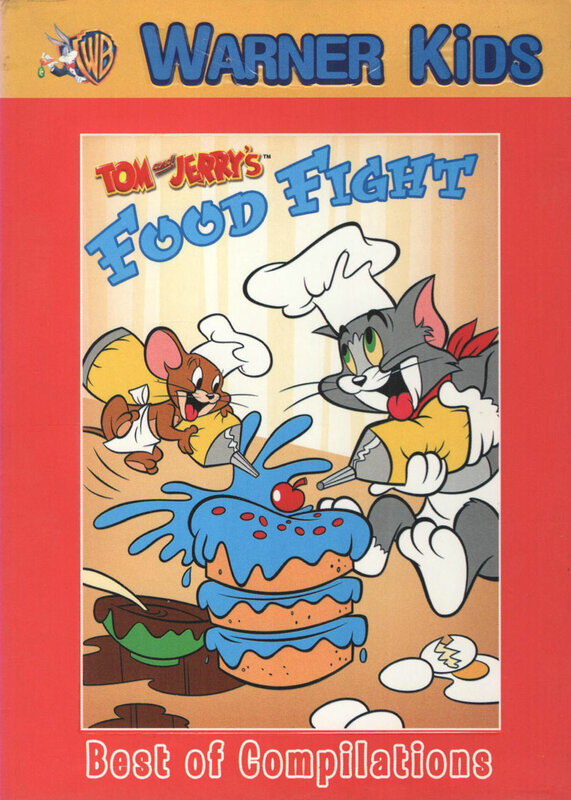 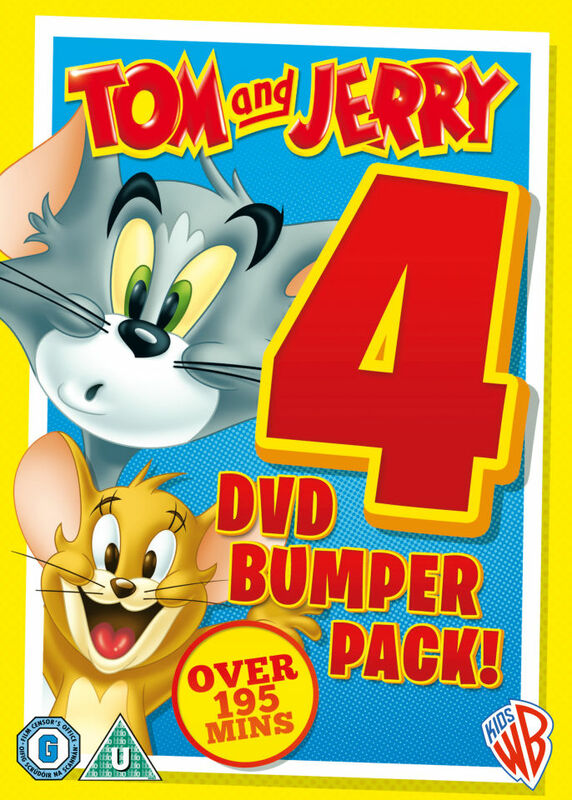 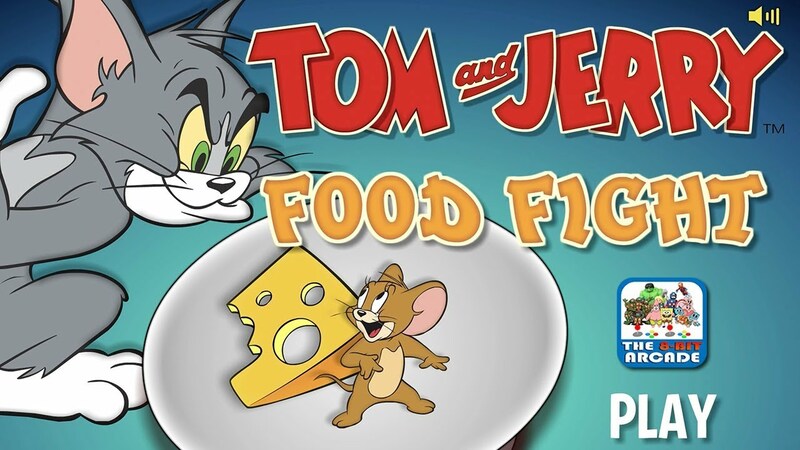 Tom and Jerry then became the highest-grossing animated short film series of that time, overtaking Looney Tunes. 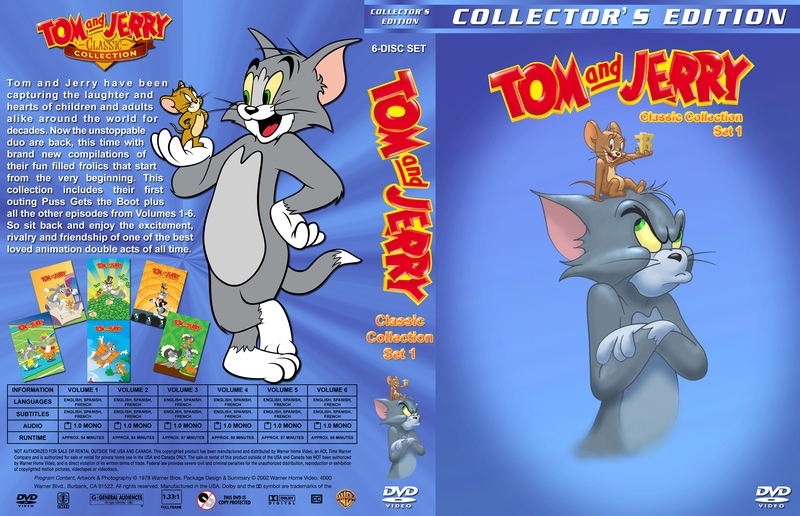 Chuck Jones then produced another 34 shorts with Sib Tower 12 Productions between 1963 and 1967. 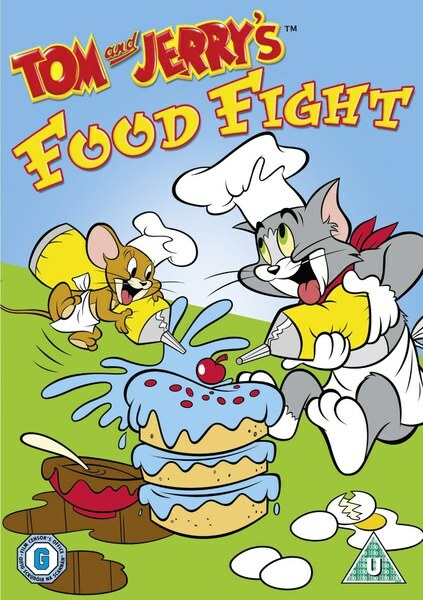 Three more shorts were produced, The Mansion Cat in 2001, The Karate Guard in 2005, and A Fundraising Adventure in 2014, making a total of 164 shorts.